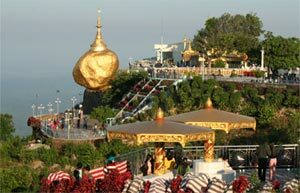 Myanmar, an Exotic Travel Destination, formally know as Burma, is a country of largest main land in South-East Asia sharing border with Bangladesh, India, China, Laos, and Thailand. It is about the twice size of French and Britain combine, and is an unknown and hidden treasure among international travelers. In fact, Myanmar is a word meaning a union of many nationalities as many as 135 groups, with their own languages and dialects. 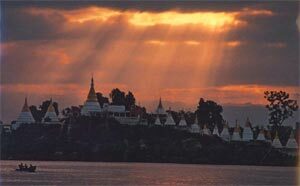 The term Myanmar implies all nationalities: the Kachin, the Kayah, the Kayin, the Chin, the Bamar, the Mon, the Rakhine and the Shan. Each of them belongs to one of the three major migrations: the Monkhmers, the Tibeton Bamars and the Thai-Shans.